100's of Repairs Done Annually, Thousands Done To Date! 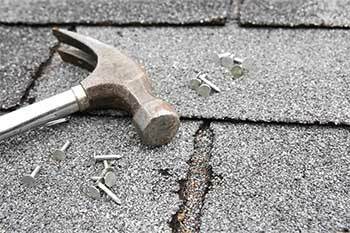 We are a premiere roof repair and replacement company in the greater Seattle area. Pro Long Roof Care and Gutters are experts at roof repair and maintenance of asphalt composite, cedar shake and tile roofing. We take care of all types of roof problems from small leaks to emergency repairs. We can inspect a roof, find leaking areas and identify areas that are headed toward failure. We also provide roof inspection and 5 year certifications, should you be buying or selling a home. Pro Long is happy to come to your home, inspect your roof, and provide you with a free quote for repairing or tuning your roof system. If you have an emergency roof leakage problem call us immediately and we can be out same or next day. 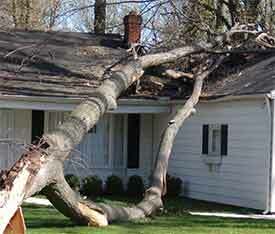 With the frequent wind storms in the Seattle area it is not uncommon to have your roof damaged due to fallen trees or blown items. You may find pieces of shingles in your yard that have been blown off of your roof. As roofs age, the shingles become more brittle and subject to wind damage. Sometimes damage is the result of poor installation practices caused by the original roofing company. More likely however is that the adhesive tar that binds shingles to each other starts to fail. Wind gets under the shingles lifting them up, the adhesion fails and a large surface is exposed to the wind turning your roof shingles into a sail that is then blown off the roof. Pro-Long can identify failing or failed areas and replace old shingles with new, or if the problem is too large, provide you with a total roof replacement. 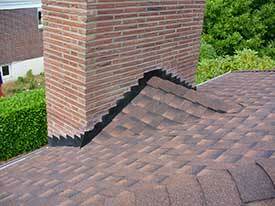 Flashing is the metal strips that are installed between sections of shingles or between shingles and other materials and objects such as siding, chimneys, skylights, or vent pipes. Flashing is typically installed underneath the shingles and channels any water that gets under the shingles up to and out over the shingles further down the roof, preventing damage to underlayment or leaking into the home. On the side of the flashing affixed to other objects such as chimneys and siding, the flashing is run up under the other object when it can be, such as siding, or it is cemented to the other object using roofing cement.  If flashing is installed incorrectly or the roofing cement ages, cracks and leaks may develop that need to be fixed. 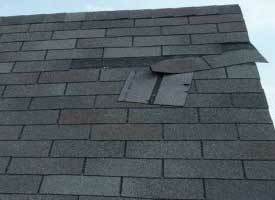 Pro-Long Roof Care are experts at finding and correcting these types of leaks. 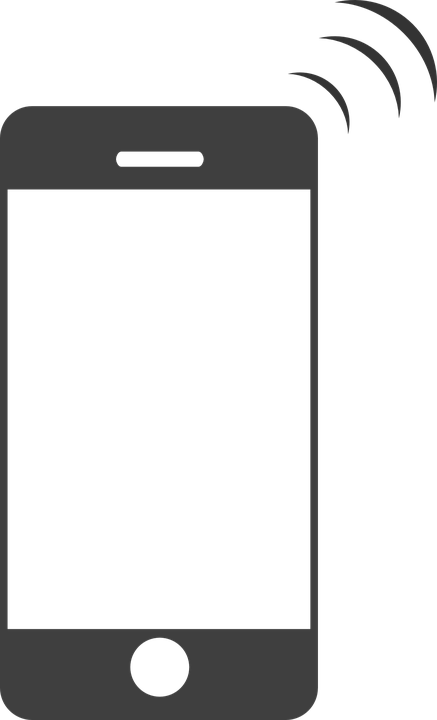 We even offer a repair warranty. Sky light leaks are very common as skylights age and skylight flashing wears. These leaks often appear due to cracking or failing flashing, improperly installed flashing, or skylight failure. 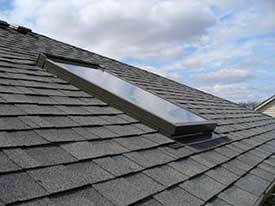 Pro-Long can often solve these problems by using roofing cement and restructuring the skylight flashing for better run off control. Where skylights are failing independent of the roofing system, Pro Long provides an excellent range of skylight products including full installation. Roof vents vent sewer gases out of your home. Roof vents are weatherproofed through the use of a roof vent boot that diverts water out over the shingles instead of down into your home. 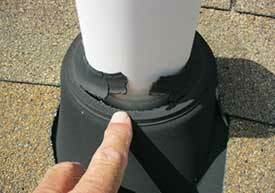 Roof vent boots are subject to aging, deterioration and cracking. They may get damaged due to inquisitive squirrels or other animals. In any case if a root vent becomes compromised it will cause leaks into the home that need to be corrected. Pro-Long Roof Care are experts at inspection and replacement of damaged roof vents. We keep your home weather tight.